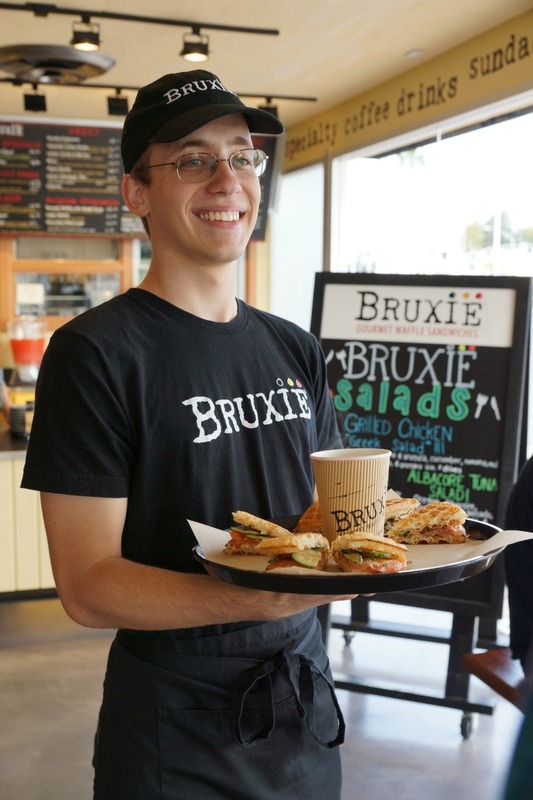 Breakfast is the most important meal of the day, and the Bruxie baristas are brewing an all-new bold blend of coffee for breakfast goers. 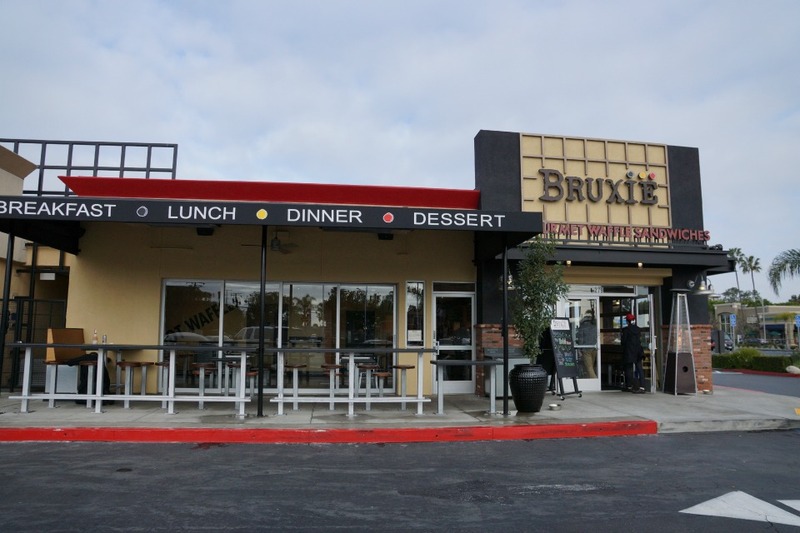 The Bold Blend is now available at all six Bruxie locations, so we went for Breakfast at Bruxie earlier this week to sample their all-new coffee. Yes, I admit that I am a coffee snob, and only like high-quality coffee. I also like choices when it comes to my coffee. I order my coffee based off my mood, the weather, and what I am eating for breakfast. 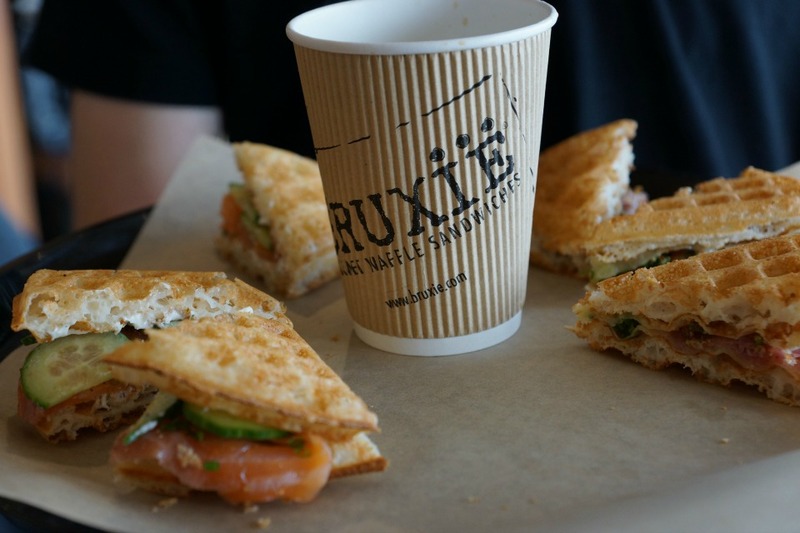 Bruxie was reading my mind when they decided to add a full-service barista service so I can order flavored lattes, cappuccino or espresso. 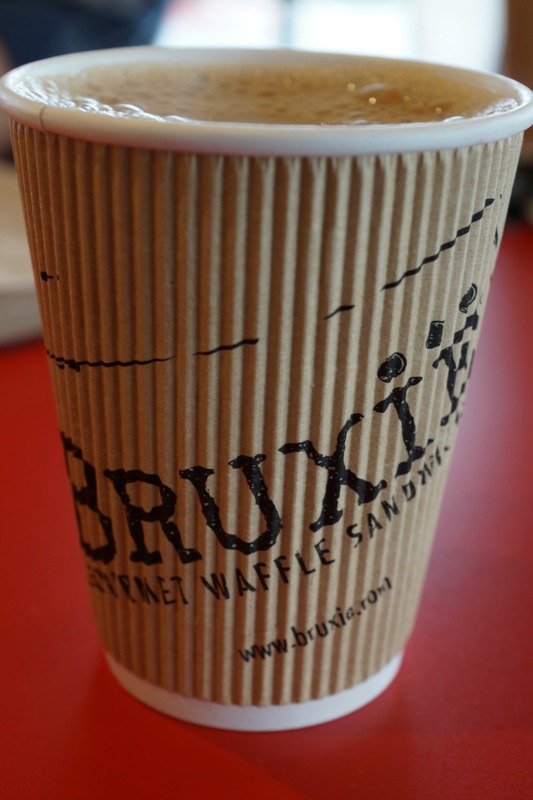 Before ordering my favorite Bruxie breakfast waffles, I started with a cup of their new bold blend coffee. Since I wanted to get a grasp of the flavor of the coffee, I went with a plain cup of coffee vs. my typical “fancy coffee.” With the first sip of the coffee, I could taste the rich blend of coffees used to create this unique blend. The Bold Blend is created using beans with flavor profiles from Sumatra, Brazil, Ethiopia, and Costa Rica. I was sipping coffee from around the world in one warm cup right here in Orange County. 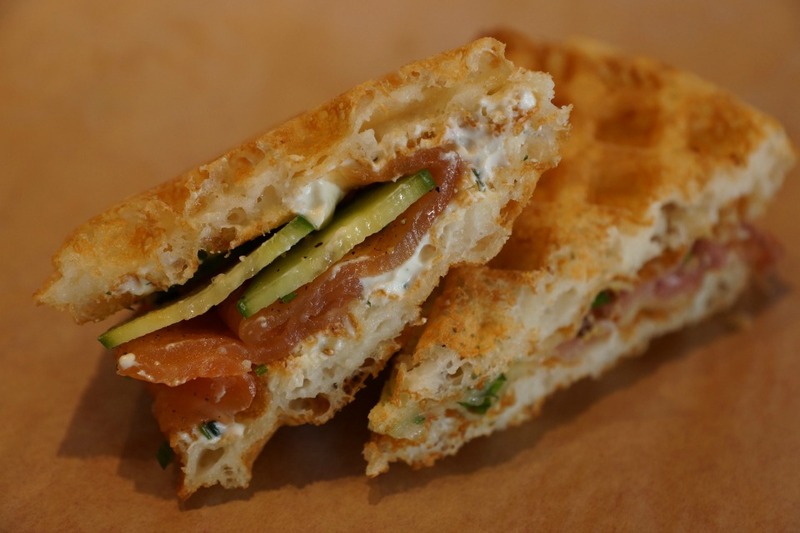 Of course, I could not go to Bruxie without having some breakfast waffle sandwiches. 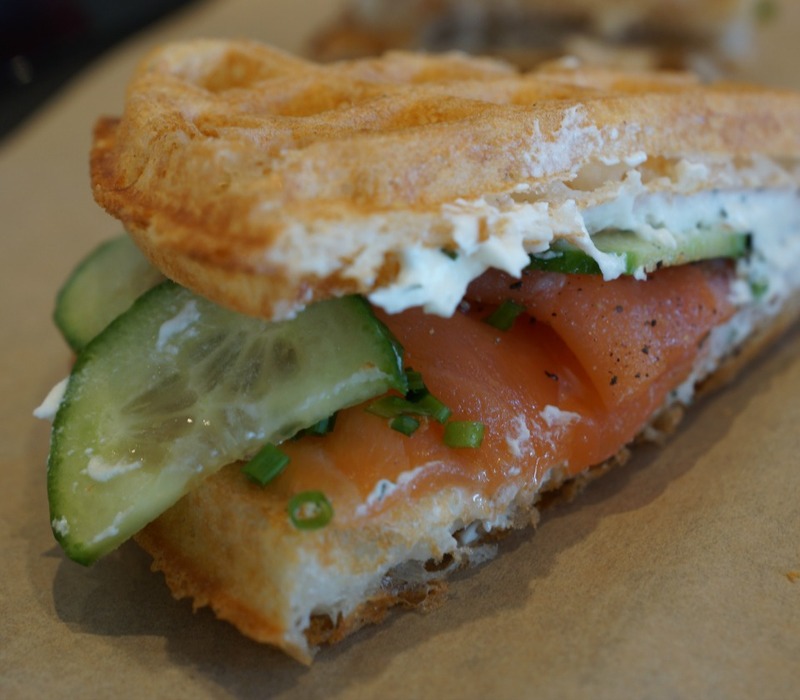 I always order the Smoked Salmon Lox and Dill Cream Cheese waffle every time that I have breakfast at Bruxie, but this time I explored the menu a little more by trying a variety of their breakfast waffles. The Sausage, Bacon, Egg and Cheddar with Tillamook Cheddar cheese, mayo and Applewood Smoked Bacon quickly became my new favorite breakfast sandwich. 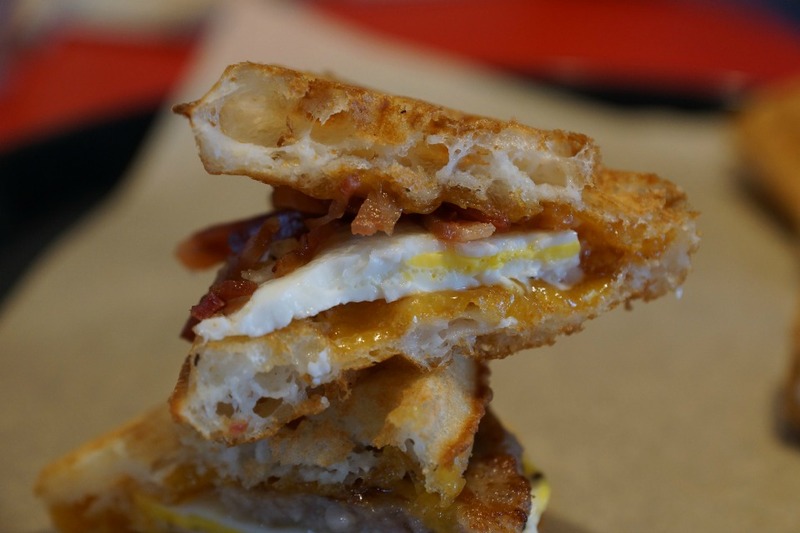 How could I not fall in love with my favorite cheese paired with my favorite meats inside of a freshly made waffle? The kids were not with me having breakfast at Bruxie, and that meant I did not have leftovers of their favorite Green Eggs and Ham, so I treated myself to one. 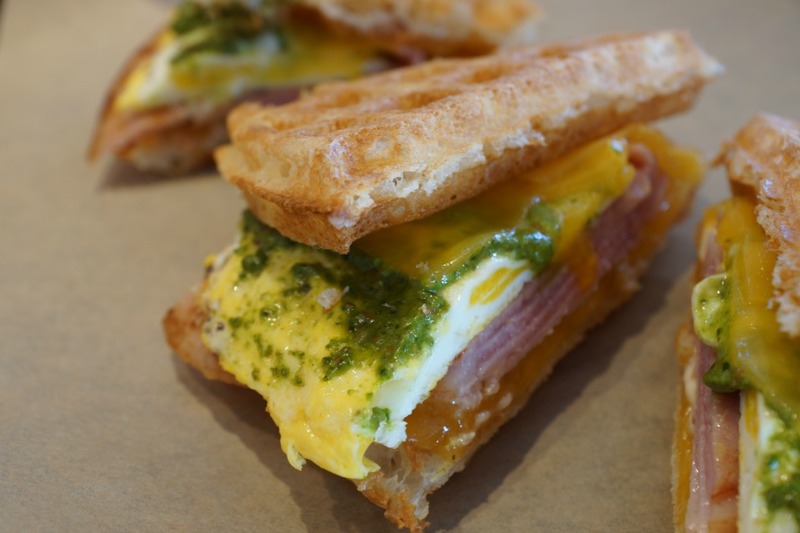 The Green Eggs and Ham come with grilled ham, Tillamook cheese, a jumbo egg, mayo and arugula pesto melted inside the center of a warm waffle. 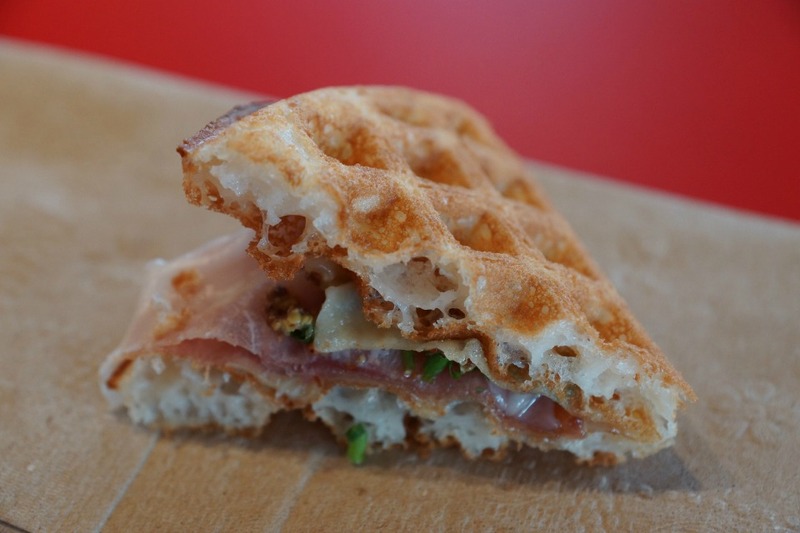 I ended breakfast with a Prosciutto and Gruyere waffle. 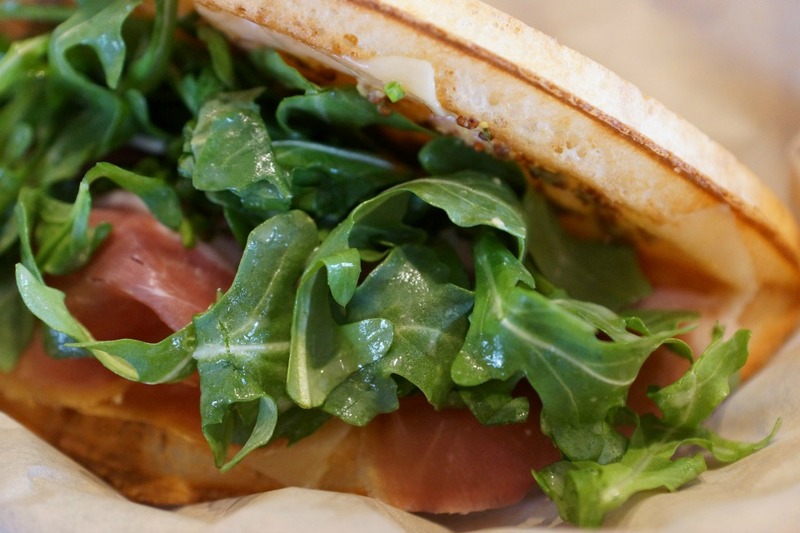 When I am in a more sophisticated mood, this will be my go-to choice with Prosciutto di Parma, Gruyere cheese, whole grain mustard and chives.